Gov. Akinwunmi Ambode of Lagos State recently said that the combination of the experience of political elders and the innovative ideas of youth was crucial to achieving good governance and sustainable development in the country. Ambode said this at the second edition of Bola Tinubu Youth Summit in Lagos. He stated that the summit was apt especially with the clamour for increased participation of youths in governance and the Not-Too-Young-To-Run Bill that was fast gaining ground at the National Assembly. “I urge youths in the country to be steadfast and continue to demonstrate good character in their quest to make positive difference in governance. “Show strong determination and draw inspirations from leaders who are selfless with positive ideas, policies and ideologies” he said. “His passion for good governance, selflessness, doggedness and ability to groom young leaders made him to stand tall among leaders across the world. ” This administration will continue to work hard to build on the legacies of the founding fathers of the state. 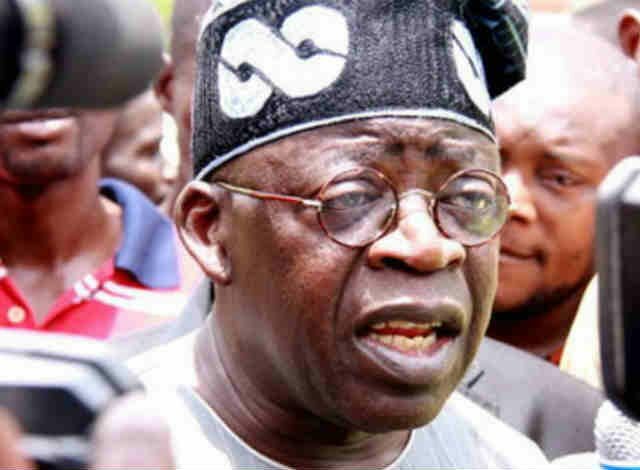 “I’m urging the youth to make good use of the opportunity created by Tinubu’s political ideology, which recognises and allows young people’s participation in governance.